Search Engine Optimization (SEO) helps to increase the visibility of your website or traffic on it. Also, SEO used to increase a website’s position on search engine results pages (SERPs). In this article, We will discuss the Advanced SEO techniques that will help you to increase Website traffic. According to the survey, 80% of a website’s traffic begins with a search query. That’s why search engine optimization (SEO) is so important. And It is your job to help people to look for your site in an easier and more efficient manner, and the only way that you could help them is to learn SEO. Search engine optimization is essential because It increases the number of visitors to a website by obtaining a high-ranking placement in the search results page of a search engine (SERP) — including Google, Bing, Yahoo and other search engines. Let’s start to learn 19 Best Techniques That Increase Website Traffic With Advanced SEO. This is very important for your website traffic and best practice for Advanced SEO. 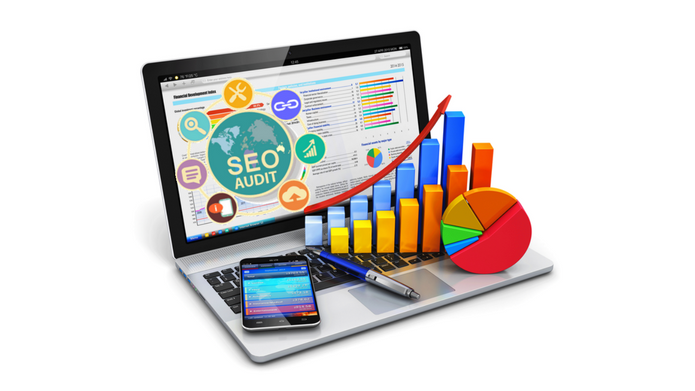 The SEO audit is a process for evaluating the search engine friendliness of a website in a number of areas. Further, Auditing your website helps you see why you’re not getting enough search traffic and sales. For Auditing your website, you can hire someone from any SEO company or you can save a lot of money by doing it yourself. By performing SEO audit, you’re closely examining your overall site performance, setting new goals based on what you find, and implementing tactics to reach those goals. Generally, Bloggers did a big mistake like websites are missing basic on-page SEO like page titles or descriptions. These mistakes result in bad SEO and result in the low performance of the site. The strategy of doing Advanced SEO is easy, As it helps you to evaluate the current state of the client’s site (or your site) and create a roadmap for improvements. Check all your website’s pages contains SEO meta titles and descriptions. Each page on your website optimized for SEO keywords. URL structure optimized for search engines. Note* URLs should be simple, short, and easy in order to tell the search engine what the page is about. Each page or post contains headings and subheadings (h1 and h2 tags). All Images have keywords in their ALT tags. Use links in your content. (Both internal links to your own content and external links to other websites). Sometimes Bloggers are confused about what to write on their Blog. They Stuck trying to figure out what their readers want to read. It is so simple, Why not ask your readers? Heres how to do it right. 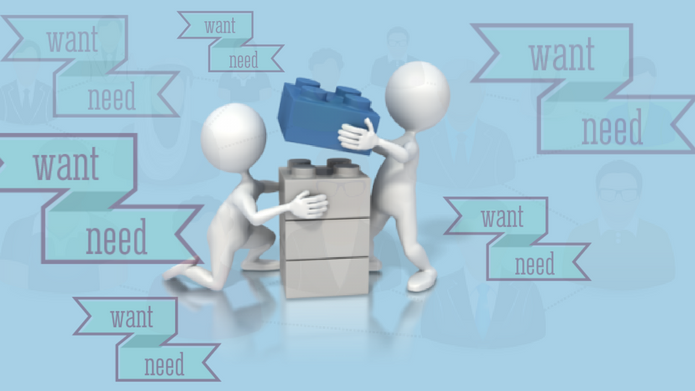 Focus, what your target customers want. Once you know what customers want, you can develop content that draws them in. See Most popular pages in Google Analytics. Search For the posts that get the most shares. Reply visitors comments on your blog posts. Quora give an idea of what my people are looking for, what they want to know or ask. Quora has lots of importance. On Quora, People share their experiences with the world and Share their knowledge on many topics. I recommend go to Quora and log in your account, If you don’t have your account then sign up for it. Once you’re logged in, type in your primary keyword (e.g. Affiliate Marketing) and hit enter. After reading the questions, Write a post about it. Creating an SEO optimized landing page can help you to improve your lead generation and sales. 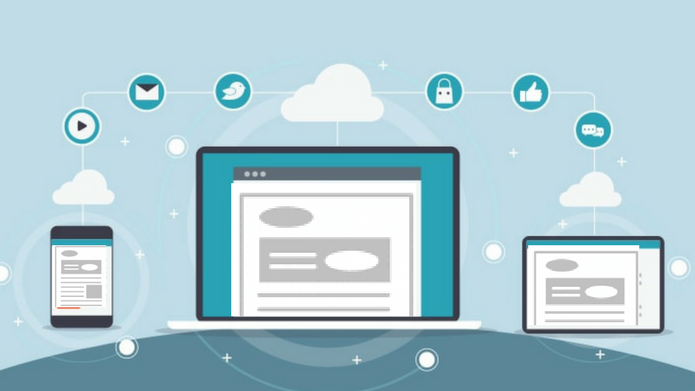 SEO optimized landing pages are those optimized for search engines, Means landing pages contains the features that make it particularly appealing to the algorithms that decide whether or not a page is valuable to searchers. Note* The more landing pages you create, the more you get the incoming search traffic. No navigation (you want users to stay on the page!). Creative, Quality and informative content. A Call To Action (CTA). Long -tail Keywords (throughout your landing page). For easy access and portability, most users are visiting through mobile. Also, when they have no laptops, PCs, and tablets they access through the mobile. Today, Mobile is really changing the world. People are constantly communicating and looking for information on their smartphones. 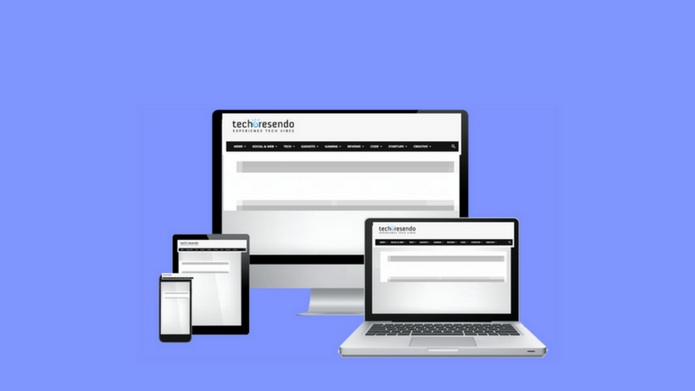 Means, having a mobile–friendly website is an important part of having an online presence. When you are creating a website, you should take care of your website looks good and performs well on mobile devices. I recommend going with the best CMS, WordPress that already have a mobile-friendly site. In case, you want to check your website, use Google’s free Mobile testing tool. And Enter your website URL and click Run. Using Infographics is the best strategy to reach millions and keep them engaged. As Infographics allow to display complex information in an easy to understand way. Infographics are considered as a good marketing tool for websites and blogs. It can increase Website Traffic. You can use websites which offers you free service to Create the infographic. As There are plenty of free websites you can go with in order to create infographics like Visual.ly, Canva, and Venngage. 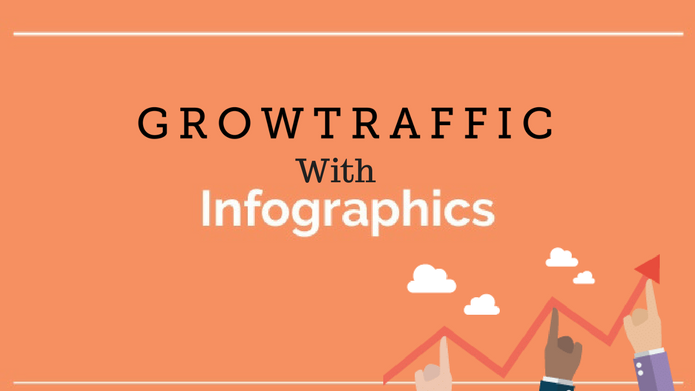 In case you don’t have any idea how to start, how to make Infographic, you can hire a professional infographic designer on Dribble. If you want to go with canvas, It is also another free tool and easy one to create an infographic. Moreover, Canva is a free graphic-design platform used by non-designers as well as professionals. Enables easy to use drag-and-drop interface, provides access to over a million photographs, graphics, and fonts. Create designs for blog graphics, presentations, Facebook covers, flyers, posters, invitations on social media (Facebook, Twitter, Instagram, and Pinterest). Further, Write a blog post based on your infographic. Take the data from your infographic and turn it into an in-depth article to accompany the graphic. Another Advanced SEO technique, One should focus on its content-creating techniques i.e it must be engaging content, Optimized in order to increase Website Traffic to your site and boost your revenue. The Bloggers need to be aware of all the latest Google algorithm Updates and SEO best practices. Note* The “algorithm” refers to a step-by-step procedure for solving a particular problem. The algorithm is how Google finds, ranks, and returns the relevant results. Google’s most important ranking factor is an algorithm called RankBrain. 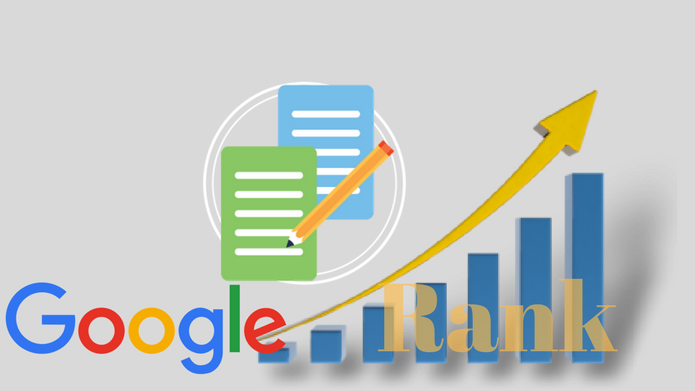 RankBrain is an algorithm learning artificial intelligence system, It learns what a page of content is about and how that relates to keywords people are searching for. The use of RankBrain was confirmed by Google on 26 October 2015. Yes, there is a relation between content length and search engine ranking. Think According to the visitors, They visit your site for solving their problem by reading your article. Cover the topic in detail that every part of the post is valuable to the reader. 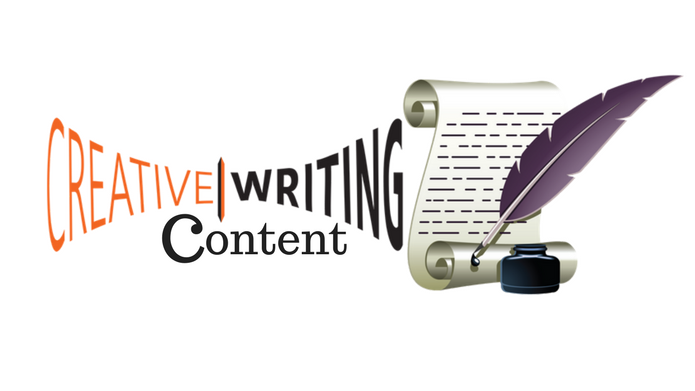 Note* Create long content that it will naturally contain more relevant keywords and rank for them. The Roundup posts are posts that essentially just aggregate content or opinions from experts in your niche. This will give you viewpoints on your article and you can also learn new things, it also helps grow your SEO rankings and Increase Website Traffic. 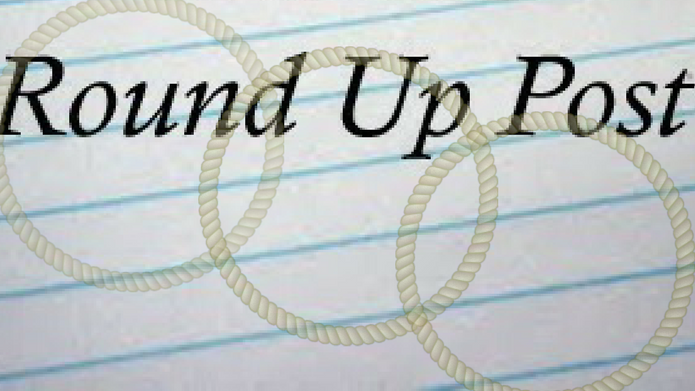 Note: Writing the roundup posts lets you get your website in front of lots of new audiences. 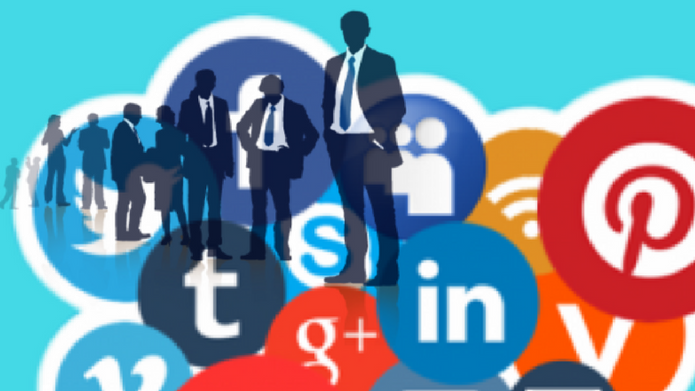 Social media is a great communication tool that can help you to connect and promote your content to customers all over the world. And, If your blog is new, it can be difficult to rank well in Google search results, then this is the great alternative you can say. Among, Facebook, Twitter, or Pinterest where anyone can post whatever they want, Share your content on authoritative platforms where quality content is expected. 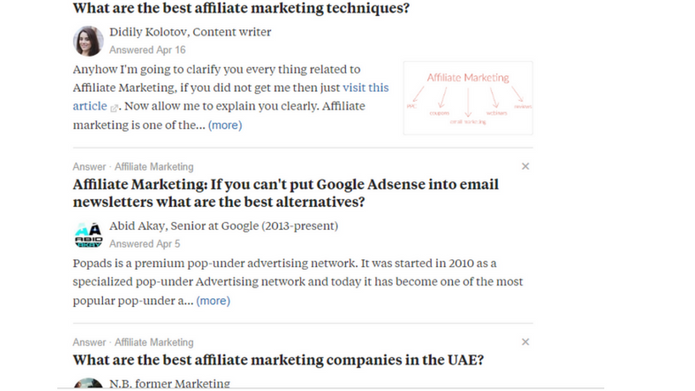 The authoritative platforms like Docstoc, Slideshare, Blogger, Quora and so on. Deep Linking is also a part of SEO, It refers to the inclusion of hyperlinks (using anchor text to link to other pages) within content directing traffic beyond a company’s home page and other entry pages. SEO experts say, Deep Linking is the practice in marketing to guide visitors to pages that contain more informative content, including calls to action, which can help businesses improve web conversions. Note* Deep Linking shows Google the depth of your site’s pages and encourages it to index more of them. Moreover, When google spider reads your content, Considered the depth of your site’s pages and see your content is properly linked to each other, it helps the spider to see all your content in an organized way. So, You are working great but you have a page that’s currently on page 2 or 3 of Google search results, You can boost those pages to move up to page 1 by passing on quality link juice to those lower ranked pages. Link Juice means the outbound links from high authority websites. By doing this you give an indication to Google that your content must be high quality too. Updated the post or pages- By updating your post and pages means, add new links, older content with recent data to bring the post up to date. Share on Social Media Again- Once you update all your content, share it again on social platforms. This brought in a lot of new traffic. 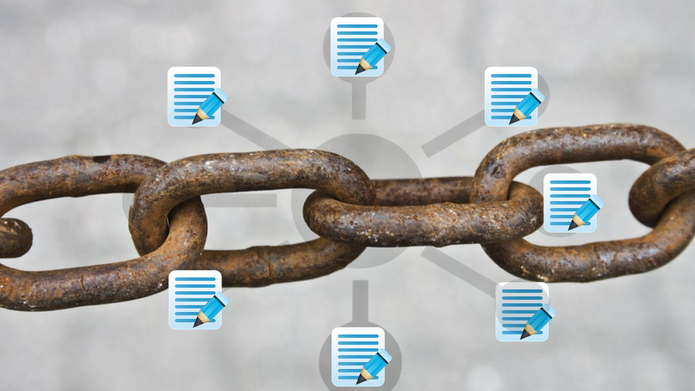 When you get links from high authority domains and you use these outbound links(in your content) means you give an indication to Google that your content must be high quality too. Moreover, you get the trust Google’s eyes when you link to high authority sites. You can go with Alltop. It aggregates all of the top news and information in real time. 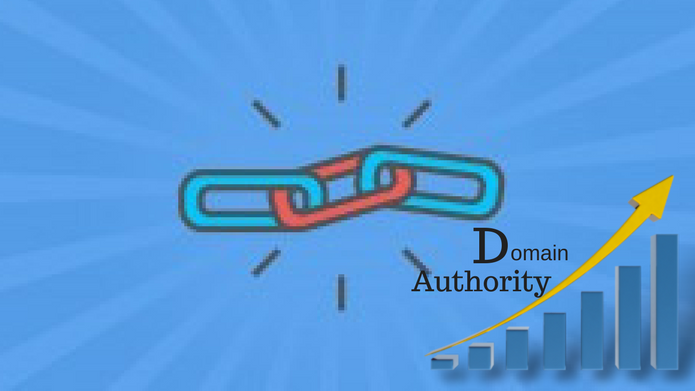 It is really essential to Generate High Authority Backlinks To Content, In order to maximize your digital presence. 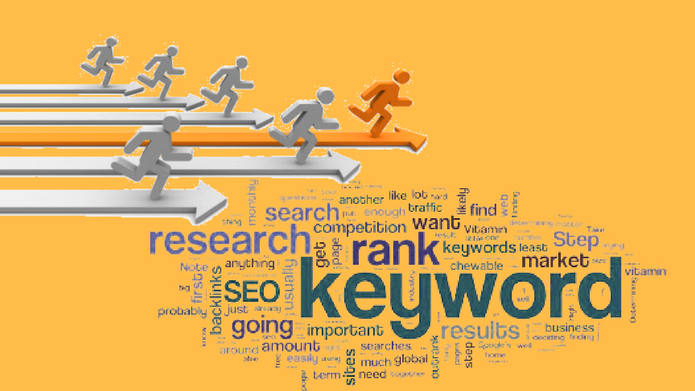 I recommend to find and use the competitors’ SEO keywords. As Understanding Keyword Competition Analysis is very important(In terms of SEO) for your blog posts. It is one of the most effective ways to compete with other businesses in your industry. Let’s Find a variety of keywords being used by your competitors with great online tools. These tools will help you see what keywords bring them Website Traffic, as well as other interesting details that can help your SEO campaign. So how do you actually find those keywords that your competitors are targeting in their paid and organic search campaigns? Note* After Researching those keywords, You can use those same keywords to create better content. Backlinkwatch-(complete analysis of your backlink profile for given domains, subdomains or URLs. It is also a good technique to do on-page SEO by using AdWords copy from your competition. 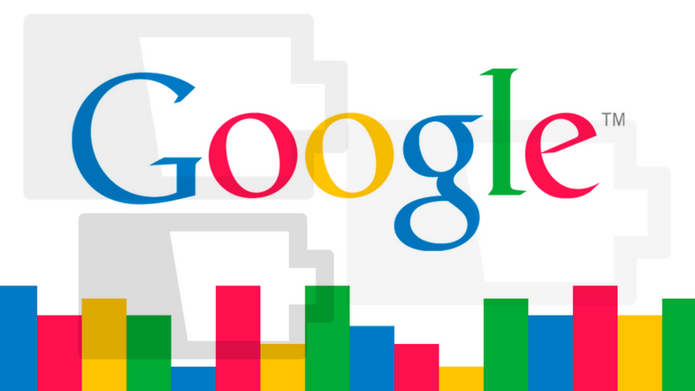 Google AdWords ads are short and already optimized for your competition’s target keywords. Moreover, search for keywords you want to rank for. Considering the Advanced SEO techniques, Optimize your post by using Multiple keywords In SEO Page Titles. These SEO page Title tags are displayed on search engine results pages (SERPs) as the clickable headline for a given result. SEO Page Title should be very accurate and concise as they are important for usability, SEO, and social sharing. Google Search Console helps website owners, webmasters, web marketers and SEO professionals to monitor website performance in the Google search index. Watching for crawl errors, like 404 pages. Check keywords for which people are using to find you. Optimization data and many more. In order to generate organic traffic update your old content (Update old data and images) regularly. This will really give yourself an improved freshness score. You will always land up to your content when see you have a limited amount of organic traffic. So at this time work on building content regularly in order to grow your overall traffic. Moreover, Check Google Analytics for the best performing posts from three to six months ago. Considering, the Website traffic stats of your old blog Posts, like the majority of traffic each month, most shared posts and then update those post to new one with more links in order to attract a lot of organic search traffic.